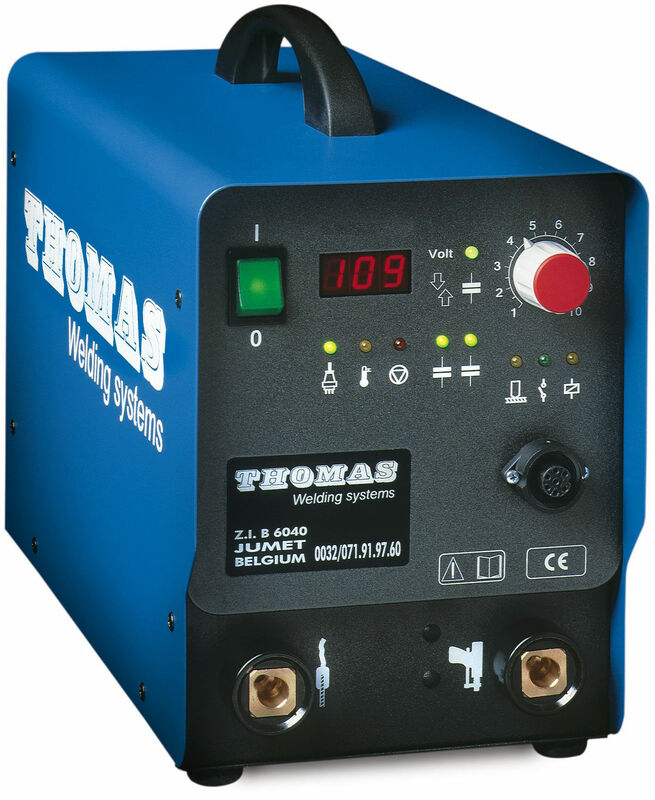 THOMAS Welding Systems is a European company with over twenty-five years of experience in the manufacturing and worldwide distribution of Stud Welding products. The company is an amalgamation of several diverse stud welding organizations, each contributing its special strengths and expertise, propelling the company to its leadership position as the most complete and comprehensive in the industry. Stud welding can replace and speed up the fastening operation of virtually any end fastened metal part. A single operator working with a hand held gun, from one side of the part, can attach many fasteners each minute. Time and cost savings are just two of the many advantages to be gained through stud welding over traditional fastening methods. 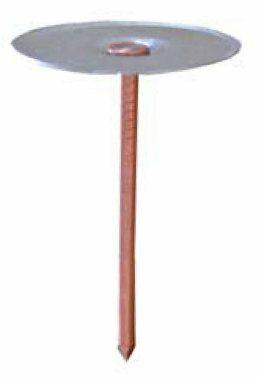 Our product lines cover the full range of Capacitor Discharge (CD) and ARC stud welding. The equipment line employs the latest advances in stud welding technology, and is composed of units from light weight portable models to complete inline, computer controlled, robotic production systems, and accessories. Our standard construction fastener line consists of stud welded and non-welded insulation fasteners, refractory anchors, concrete anchors, and other specialty threaded and non-threaded construction fasteners. Also included as standard is our complete line of specialty CD and ARC industrial fasteners, and the capability for custom screw machined and cold headed components. In manufacturing, “time is money.” We understand and we have helped many manufacturers streamline production by improving fastening operations. Our products have been saving time and money in the insulation, refractory, mining, concrete and other construction trades, and also in OEM, marine, transportation, and aerospace industries as well. Our products have served the OEM metalworking industry in the manufacture of watches, cookware, locksets, musical instruments, conveyors, switchgear, motors, furniture, signs and nameplates, appliances, electrical equipment, communication equipment, and computers, just to name a few. We build all our own tools, dies, and special equipment to keep costs low. Our modern manufacturing facilities allow us to economically build fasteners and welding systems to your design requirements, and our quality assurance methods ensure a product to meet your specifications. necessary to assist you in accomplishing your production goals. To assure you of on time deliveries, we manufacture and inventory an extensive line of standard fasteners and equipment across a broad network of factories, warehouses, distributors, and sales offices. We are always prepared to assist you in analyzing your needs and selecting the appropriate fastener or system to meet your requirements. We welcome the opportunity to design a new part or welding system for your specialized requirements, but that’s not all. We’ll also assist you in installing and maintaining your system, along with training your operators. Our field personnel are prepared to assist you with prompt field service, should any problems occur, when you need it, where you need it. These measures help us to maintain our proven reputation for innovation, quality and service. We respect competition, which means we work at being best. Dedicated to Dependability in Design, Engineering, Manufacturing, and Service.